VIETNAM – In an effort to get Vietnamese to overcome traditional reticence and express their true emotions, Coca Cola went on an undercover mission. Coca-Cola released the “Emotican,” a series of emotions or feelings expressed through an emoticon on the red Coca-Cola can. Last Thursday Coca-Cola published its latest initiative to claim cultural leadership in Vietnam within the “Share a Coke. Share a feeling” campaign in order to remove Vietnamese cultural barriers to expressing feelings to loved ones. Coca-Cola does this through the video of an “Undercover delivery” stunt. How did the stunt work? 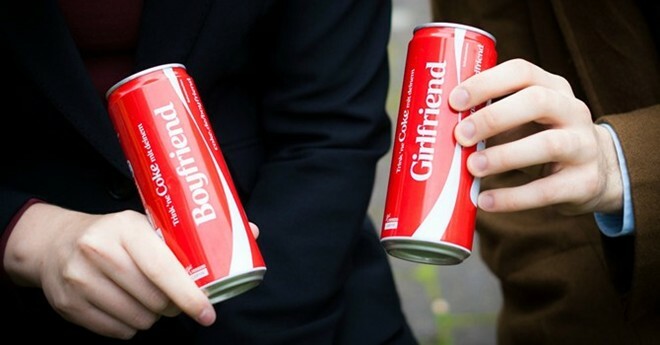 First Coca-Cola chose three subjects in a round of street casting: a father, a son and a boy in love. Their stories reveal the true sentiment they want to deliver to their loved ones. The stunt was filmed with a total of 10 cameras including GoPros capturing a delivery person bringing the message to the recipients’ homes. All the while, the real messengers witness the delivery, hiding nearby, undercover, hearing the entire conversation through an earpiece before going to their loved ones when the emotions were at the highest point. The Undercover Delivery stunt was developed by Happiness Saigon and first launched August 13 on Facebook, YouTube and Zing TV. Since the launch the stunt has reached more than 3.9 million views. The use of “candid footage” as a storytelling device is pretty overdone in advertising these days, yet it can be a reliable and convenient means of achieving an effect — usually an outpouring of emotion that ties back to brand.